With the Supreme Court having declared mandatory linking of mobile number with Aadhaar “illegal”, activist Tehseen Poonawalla, one of the applicants in the case, has written to the Minister for Department of Telecommunication asking about steps required to be taken to delink Aadhaar details already provided by subscribers against the mobile numbers. He also sought assurance from the government that the Aadhaar details provided earlier to the telecom operator will be destroyed with immediately effect post the Supreme Court’s landmark judgment. In his letter addressed to Telecom Minister Manoj Sinha, Poonawalla relied on the September 26 verdict of the Supreme Court in case titled Justice KS Puttaswamy and Anr Vs Union of India and others, better known as Aadhaar case, wherein it was held that private entities cannot solicit Aadhaar details and the mandatory linking of it with mobile number is illegal since it is not backed by any law. “I would request you to inform me about the steps required to be taken to de-link Aadhaar details which citizens have already provided against the cellular mobile numbers to the operator along with the assurance that the Aadhaar details provided earlier to the telecom operator will be destroyed with immediate effect,’ Poonawalla wrote in his letter to Sinha. It is to be noted that by a circular dated March 23, 2017, the Department of Telecommunications had directed that all licensees shall reverify the existing mobile subscribers (pre-paid and post-paid) through the Aadhaar-based e-KYC process. It amounted to mandatory linking of mobile connections with Aadhaar for all existing and future subscribers. 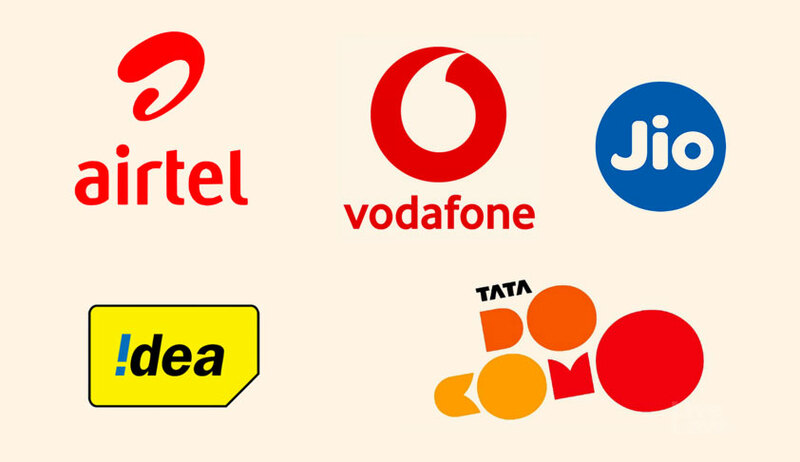 This circular had led to mobile telephone service licensees directing the subscribers to get their Subscriber Identity Module (SIM) seeded with Aadhaar. The petitioners had argued against such mandatory linking of Aadhaar saying it will turn India into a totalitarian state where a person cannot conduct routine activities such as operating a bank account, holding an investment in mutual funds, receiving government pension, receiving scholarship, receiving food rations, operating a mobile phone without the state knowing about these activities. The Centre had said the same was in the national interest to prevent terrorism, crime and for national security. The court had, however, held, “There cannot be any dispute to the right of the Central Government to part with exclusive privilege in favour of any person by granting a license on such a condition and in consideration of such terms as it thinks fit. But mere issuing an instruction to the licensees to adopt a mandatory process of e­-KYC by the Aadhaar verification in no manner exalt the instructions or directives as a law. “Circular dated 23.03.2017, thus, cannot be held to be a law and direction to re­verification of all existing mobile subscribers through Aadhaar-based e­KYC cannot be held to be backed by law, hence cannot be upheld”.